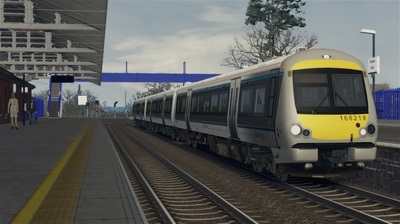 The Class 168 ‘Clubman’ DMU first started production in 1998, as the very first units ordered and built after privatisation of the railway network. 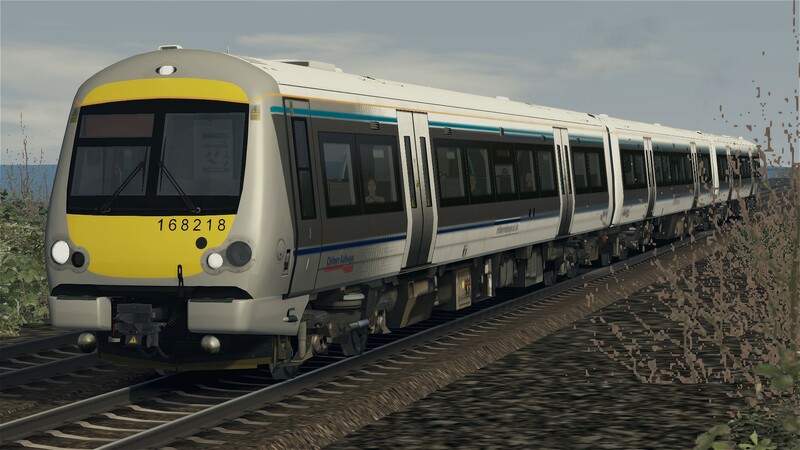 The first few units had very similar fronts to the BREL-built Class 165/166 ‘Networker Turbo’ units, but had a body more reminiscent of a modern day ‘Turbostar’. 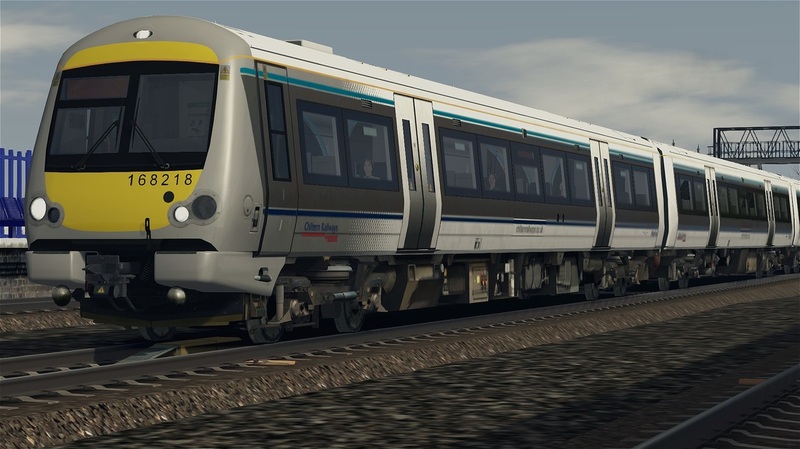 Later units had the same frontal design as the ‘Turbostar’ units, and some Class 170s were converted to Class 168/3s. The units are most frequently seen running on the Chiltern Railways ‘Mainline’ services, such as those between London Marylebone and Birmingham Snow Hill, but they can also be found on other Chiltern Railways services such as those to Aylesbury. 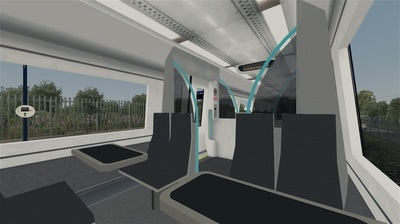 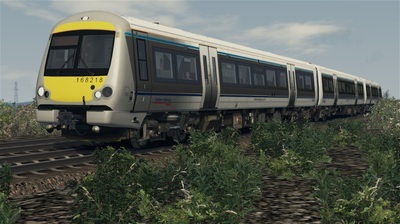 The download includes the Class 168/2 in Chiltern Railways livery, including a custom interior with PIS, four quick-drive consists, and over twenty-five custom destinations.